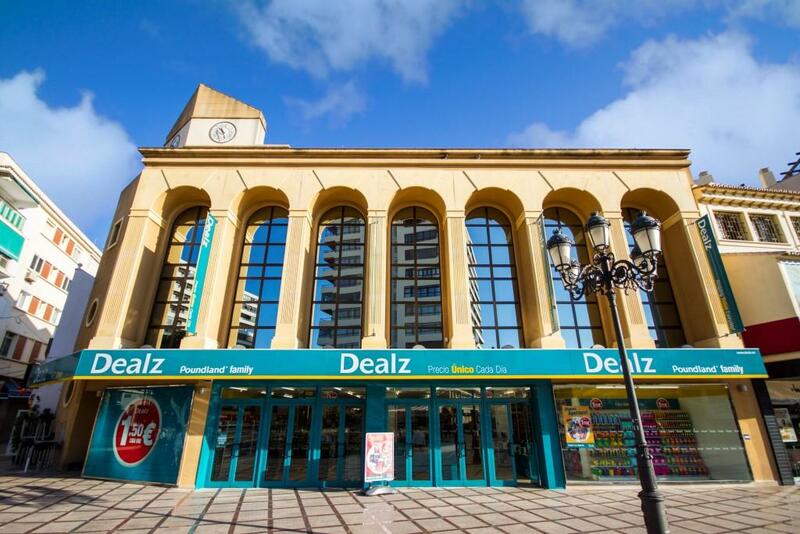 One of the UKs favourite stores, Poundland, will soon be expanding across Spain under the brand name Dealz, after opening their first store in Spain recently in Torremolinos. We got in touch with Dealz to see what we can expect to find in their stores and asked about their plans for the future. What made Dealz decide to launch in the Spanish Market? Poundland first entered Europe in September 2011 opening two stores in the Republic of Ireland. Trading under the Dealz brand, the estate has grown rapidly to a 31 store operation which was profitable in its first full year of operation, has already delivered a positive return on investment and has significant growth opportunities ahead. Prior to the Spanish launch we evaluated a number of European markets and concluded that Spain was the most appropriate market in which to launch our Continental trial and believe that Dealz’s unique single price offer is particularly appropriate for the Spanish market at this time when households are trying to survive on a tight budget. Will Dealz be aiming at the expat shopper or also at the Spanish shopper? Dealz España is for all shoppers, Spanish and other nationalities. Of course Irish residents and tourists will already know the Dealz brand and the Poundland association will make it popular with British shoppers. We believe Spanish consumers will be attracted to our outstanding value offering. In the UK we now serve over 20% of the AB demographic, so we really do hold universal appeal. What products can people expect to find at Dealz? 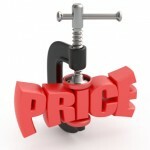 Dealz offers customers a wide range of well-known brands and established own brand products at amazing value prices. Product categories include Food & Drink, Health & Beauty, Baby, Batteries, Homeware, Pet, Books & DVDs, Toys, Celebrations and Seasonal ranges such as gardening, Halloween & Christmas. Dealz will also stock a number of locally sourced products, which will be secured from Spanish producers, including milk. Will products include favourite UK brands? Absolutely and they are already proving very popular! Well-known brand names include; Colgate, Heinz, Palmolive, Garnier, Duracell, Huggies, Johnson’s, Coca Cola, Fairy, Dettol and Flash to name but a few and our range of snacks and cereals will certainly remind our UK clients of home. We are also looking forward to more and more Spanish customers experiencing these great products and becoming family favourites. Dealz also stocks a number of locally sourced products and we are encouraging Spanish suppliers to deal with us as we know this is important to our customers. What are the plans for expansion across Spain? The initial plan is to open up to 10 shops under the Dealz brand over a two-year period and to use the experience and insight from the first phase of stores as a platform for potential further rollout. Further store locations will be announced in coming months. On the Dealz España Facebook page it says that your opening times in Torremolinos are 9 till midnight seven days a week. Will these hours be the same at all your stores? Yes this will be the standard store opening hours for all stores. What made Dealz decide on a 1.50€ price point rather than 1€ or 2€? We believe that our fixed price of €1.50 offers amazing value everyday to the Spanish consumer and due to the increased staff and supply chain costs versus UK, the 1€ price point would not have been viable. Will every item (or bundle of items) really be 1.50€ or will some items be on sale at higher prices? The majority of our products are at the fixed price of 1.50€, however to meet customer demands we have got products at 1€ and some at higher prices such as packs of nappies. All our products represent incredible value for money. Spain is famous for its “Todo a Cien” stores – how does Dealz expect to compete with these types of stores? Dealz offers amazing value with a wide range of well-known brands and established own brand products for less. We believe Spanish people will love our offer, the clean, bright shopping environment, friendly customer service, amazing value and the quality of our products. In overall terms value delivered professionally, which we believe lifts us above this competition.